Many times in a typical year, A2L is voted #1 in one of our service areas (jury consulting, litigation graphics consulting, and hot-seat/trial technology consulting) in reader-driven polls. Often these polls are conducted by major legal industry publications and sometimes by bar association publications. We don't announce all of our wins as honestly, I feel a little guilty writing about it. Yes, that sounds a bit like a #humblebrag, but I mean it. I, like all the other authors here at A2L’s Litigation Consulting Report Blog, work hard to create reader-focused articles -- not A2L-focused articles. We publish to engage with the world’s top trial lawyers in a way unlike anyone else. We publish to elevate the overall state of the industry. We publish because we authentically love what we do. Today, we're very proud to announce that the Massachusetts litigation community voted in the annual Massachusetts Lawyer Weekly reader survey and concluded that A2L was a top firm in both courtroom presentations and jury consulting. We are honored and grateful. These votes are helpful for your client relationship. It’s easier for you if a company is vetted already. As they say, nobody gets fired for hiring IBM, and the same is true when it comes to your litigation clients. Because A2L is regularly voted a top litigation consulting firm, you can make a recommendation to your client with total peace of mind. There is so much to worry about at trial. It’s nice to take one worry off the table by hiring a trial consultant that has this level of approval. This saves your client money. Taking the time to find the litigation consulting firm that’s right for your case is expensive to do well. This effort could easily cost the client thousands of dollars. Instead, you can present these options to your client: we can interview all the regular players or we can believe in the wisdom of the legal community. This saves you time in vetting. 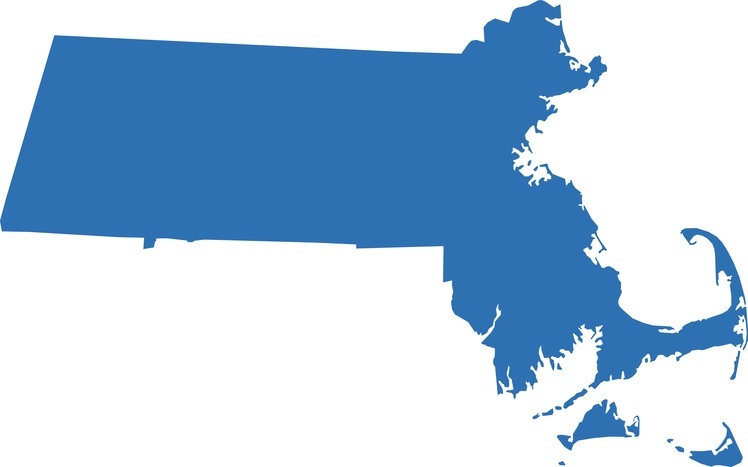 Massachusetts Lawyers Weekly issued a helpful guide of top-rated firms like ours. It's a nice peer-reviewed guide that gives you insight into who the best people are. You can download that by clicking here. You know that your peers trust us. At the end of the day, most of us trust our peers to give us good recommendations for everything from doctors to lawyers to handymen. The same is true for litigation consultants.